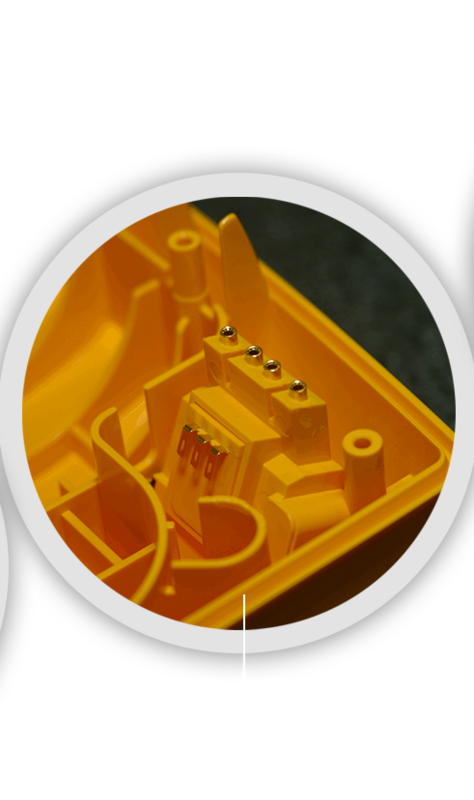 Serving the Northwest for high quality custom injection molding. 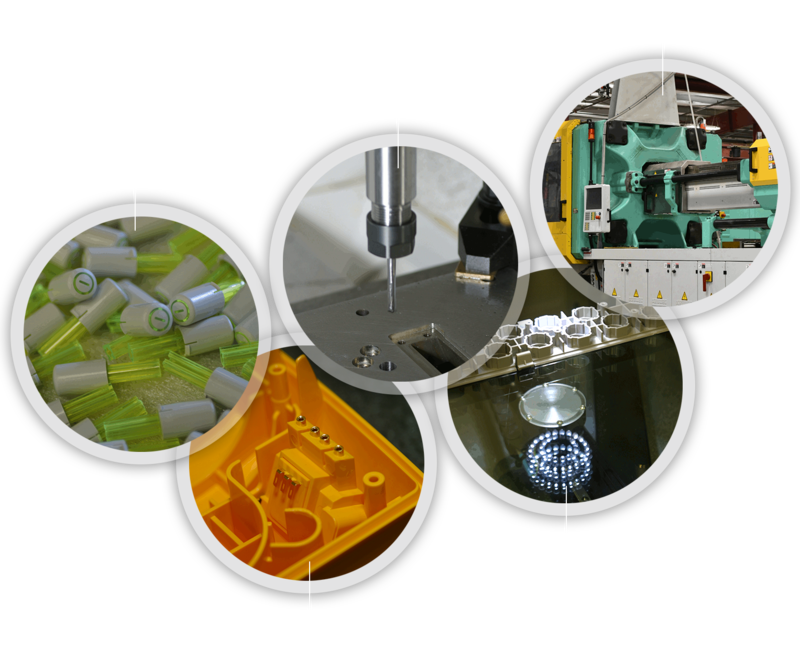 Cascadia is an innovative, high-quality injection molding company, committed to serving aerospace, medical, electronic, transportation and other exacting industries. CASCADIA specializes in close tolerance molding of engineered thermoplastics. In addition, we provide insert molding, overmolding with hard and soft materials, two-shot molding, gas assist molding, in-mold decorating and thermoset molding. 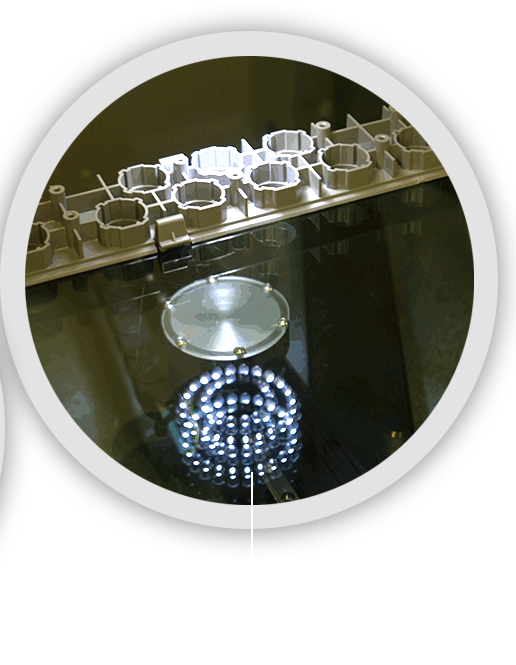 We offer prototyping, mold design, mold construction and injection molding. We also perform secondary operations such as machining, threaded insert installation, ultrasonic welding, pad and inkjet printing, general mechanical and adhesive assembly, bulk packaging and drop shipment.